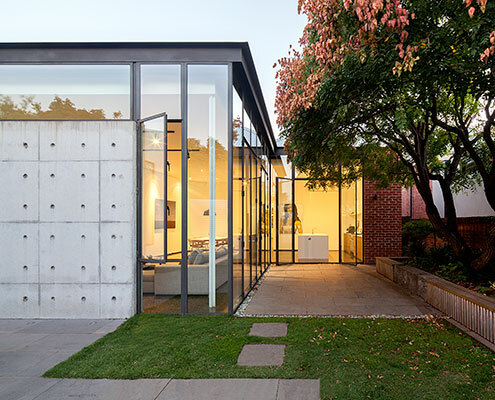 Moloney Architects is a small design office located in Ballarat Victoria. 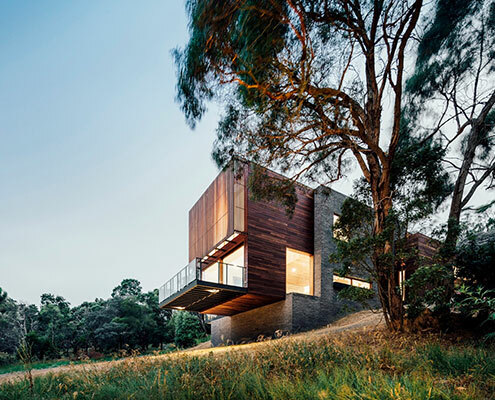 Mick and Jules Moloney met in architecture school, and 15 years later they continue to have heated design arguments as they work side by side on each project. 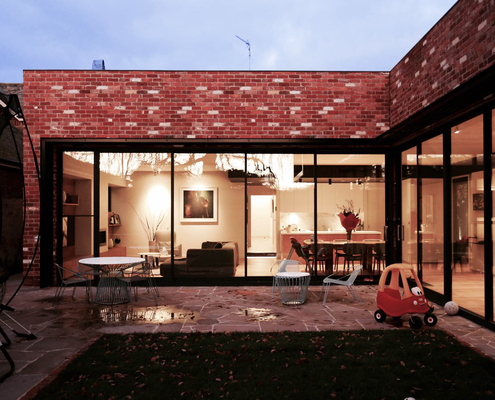 Designs completed to date demonstrate a sensitive response to historic buildings, as well as sustainable and detailed new commissions. 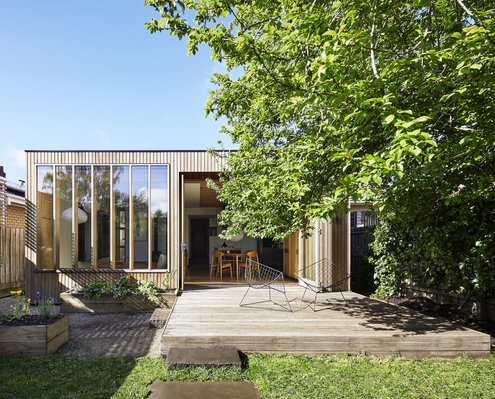 Crocker Street House by Moloney Architects Sun Friendly L-Shaped Extension Keeps Owners Warm in Chilly Ballarat Rectifying a poorly planned '90s renovation this new courtyard arrangement lets in plenty of light and feels more spacious than ever. 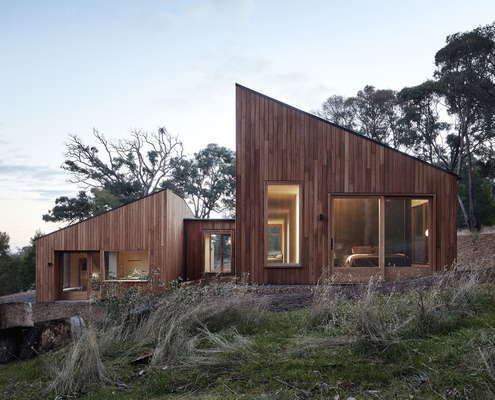 Two Halves House by Moloney Architects Two Pavilions Encourage a Sociable Lifestyle and Embrace the Bush Two Halves House steps down the landscape, separated into a sociable living space and a private sleeping zone.